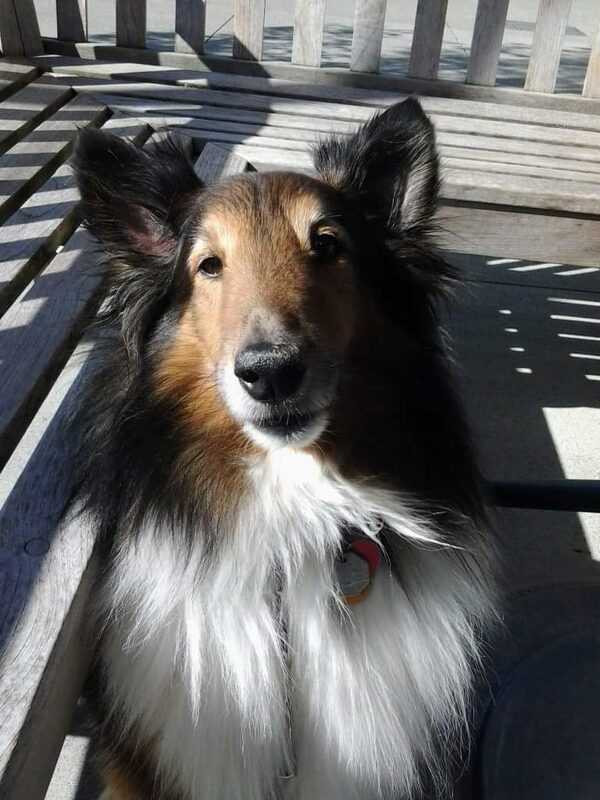 Today (2/21) is sheltie Axil Rose’s birthday! He’s 15 years old. Happy Birthday, handsome! Lookin’ good for 105 years old, Axil Rose.